The next man of the house is training to catch some fish for him and his family to enjoy a great lunch. On the beachside, he is showing off his skills with a cast net called “La Taralla”. 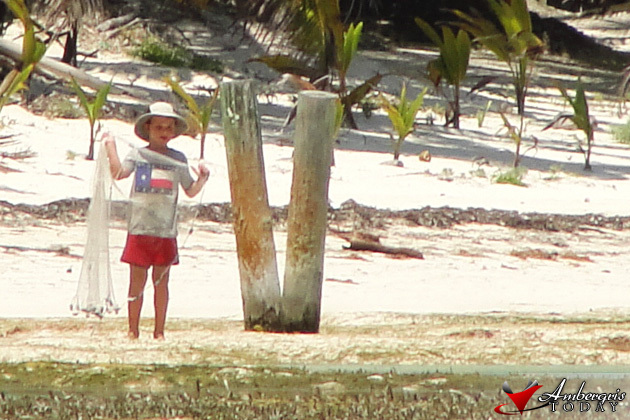 This fisher boy had some impressive catches for his little size.